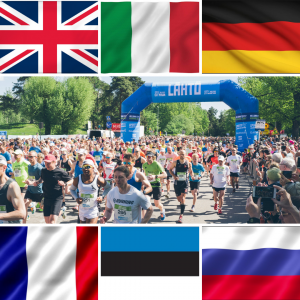 Helsinki City Run is the largest and most international half marathon in Finland which gathers together over 10 000 runners from all over the world every year. Over 85 % of the runners rate it Excellent! 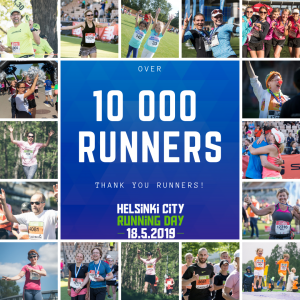 The Helsinki City Run half marathon is something that you need to experience for yourself on May 18th, 2019. 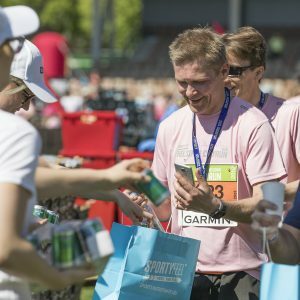 Helsinki City Run half marathon has been the kick off for the summer season since the year 1994 and has always been the most popular half marathon of Finland.